The project, known as Fuchsia, was created from scratch to overcome the limitations of Android as more personal devices and other gadgets come online. It’s being designed to better accommodate voice interactions and frequent security updates and to look the same across a range of devices, from laptops to tiny internet-connected sensors. Google Chief Executive Officer Sundar Pichai has set his company in this direction — toward artificial intelligence services that reach consumers everywhere. Yet its prime operating systems, which depend on scores of hardware partners, haven’t kept up. 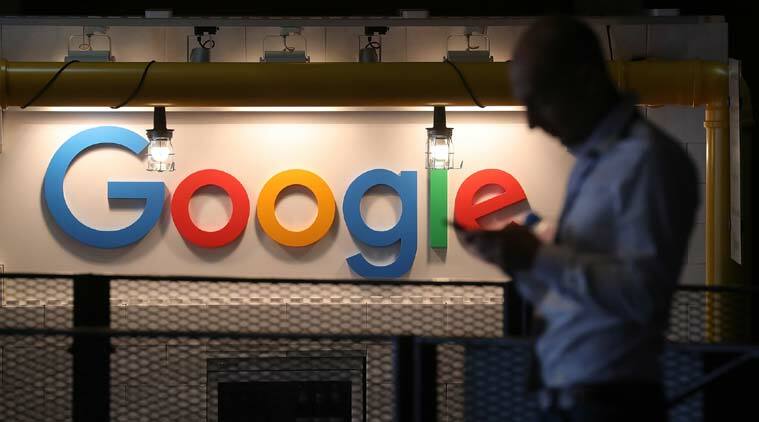 But Pichai and Hiroshi Lockheimer, his deputy who runs Android and Chrome, have yet to sign off on any road map for Fuchsia, these people said. The executives have to move gingerly on any plan to overhaul Android because the software supports dozens of hardware partners, thousands of developers — and billions of mobile-ad dollars. Even Google’s personal speakers could be powered by the Fuchsia OS. 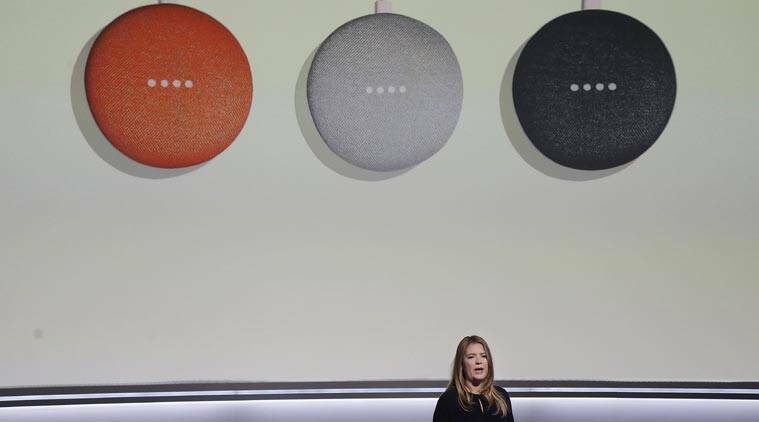 Here the Google Home Mini is seen. There are some signs that Fuchsia is incorporating even tighter security measures. In the software code posted online, the engineers built encrypted user keys into the system — a privacy tool that ensures information is protected every time the software is updated. They’ve also recruited expertise. Nick Kralevich, a lead security engineer for Android for nine years, shifted to work on Fuchsia in January, according to his LinkedIn profile. In the code pages, the Googlers working on Fuchsia specify that the software is not finalized. At the moment, Android, which was developed when phones were just beginning to use touchscreens, is also not built to handle the type of voice-enabled apps that Google sees as the future of computing. So Fuchsia is being developed with voice interaction at its core. The design is also more flexible in that it adjusts to multiple screen sizes — an attempt to cater to the new products, such as televisions, cars and refrigerators, where Google is spreading its software. Another risk comes from the foundation of the new operating system. Android and Chrome OS are built on Linux. The “Linux kernel” is the core of Google’s current operating systems, handling instructions zipping between the hardware and software of smartphones and other devices. Fuchsia uses a different kernel, called Zircon, that eschews many of the older technologies in Linux. This could make some existing devices incompatible.